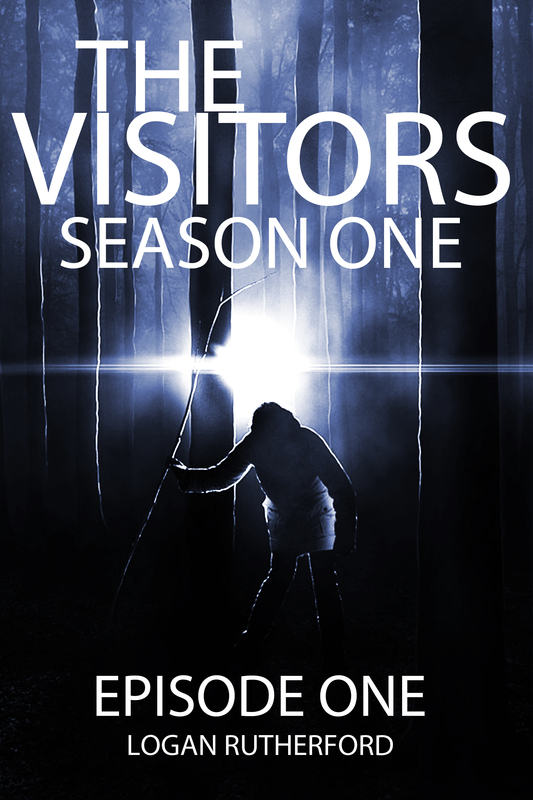 Episode one of The Visitors: Season 1 is here! Just click THIS link to download! It’ll be free sometime this week, so keep an eye out for that. Make sure you tell your friends! Hello? You guys still there? Time to announce what’s been cooking in the studio. It basically boils down to this: The Intruders is being republished as a serial, ie. The Runners. The Intruders is being split into five parts, and released as “episodes”, with each episode releasing every week. Episode one is coming out tomorrow, and the season is concluding in five weeks. But Logan, I’ve already read The Intruders. If you’ve already done that, than you don’t have to read season one. The story is staying exactly the same. The only thing that will be different, is that the books will have better editing. I might add or remove a sentence or two, just so everything might make more sense. But I repeat: THE STORY IS STAYING ABSOLUTELY THE SAME!!!!!!! The Enemy will be known as “Season Two” of The Visitors. It will be released around May, with an episode coming out every week. But I don’t want to have to wait a week to read each part. I want to read the entire book at once! Well then, you’re in luck! After each season is finished, the next week I’ll be releasing all of the episodes in one book, so you can read the entire thing uninterrupted! Basically, one season = one book. The Intruders is being re-released in serial format, under the name “The Visitors. One season = one book. THE STORY IS STAYING THE SAME! The Enemy, or, Season Two, is coming out in May. It will have less grammatical errors. I’m very excited to see how this all works out. Also, each episode will be free the weekend it’s released. If you’ve left a review for The Intruders, I ask that you leave a review for The Visitors episode one, and/or for the Season One box set. Thanks for all of your support! I can’t do this without you.